So, I'm a guy who does this thing called cosplay. LOL. 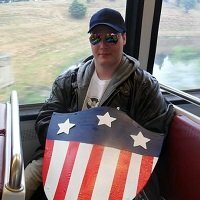 But seriously, southern Maryland (USA) cosplayer, I do mostly heroes.